Remember when I said I was going to still use my own cover art? Well, after much deliberations and water boarding, I changed my mind and hired a better artist than I. His name is Steven Novak and he’s awesome and cheap (which is redundant I know). Here’s his cover and its quite a bit better than mine. I have completed three chapters of my new book, Dragons of Andromeda, and have started prep work on the next story arc I call “Squire and the Green Knight.” It involves a chivalrous, green-skinned alien and his robot squire. Also, because she’s my sister’s favorite character apparently, Mel from the first book is also joining the fun. So, both story arcs introduce new sub-species (is that racist?) of the Dahl. The first race is called the Dokk (Dark Dahl) and the second are the Sylva (Woodland Dahl). These represent the dark elves and wood elves respectively of fantasy tropes. Later, there’s going to be yet another Dahl race called the Sarkan (Red Dahl). I love elves and I don’t care who know it! 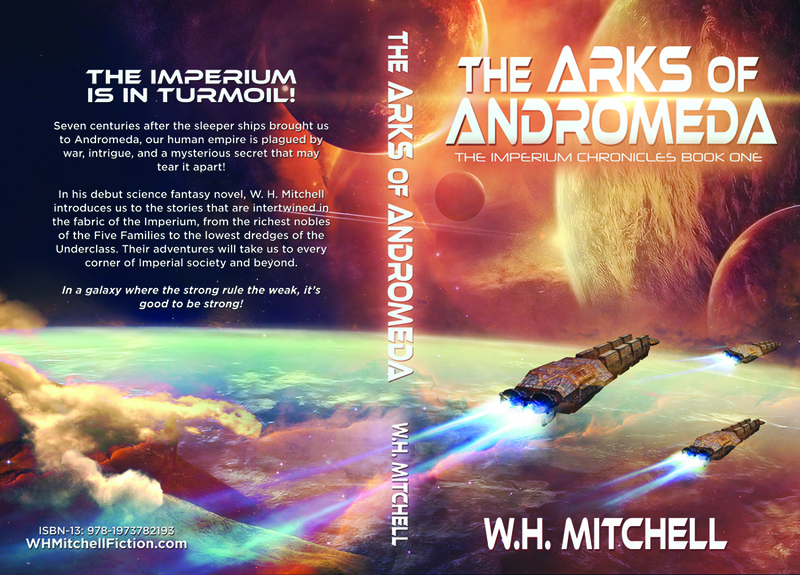 Posted in Uncategorized and tagged cover, dragonsofandromeda.